Gives Locally - Does your organization donate and/or volunteer for environmental and/or humanitarian organizations within your local community and beyond? HOW: Determine what cause you would like to donate to, i.e: environment, children, health, poverty, arts, disabilities, etc. Then determine where you would like to contribute i.e., your local community, regionally, nationally, globally or another specific country. Also determine how you would like to contribute i.e., money only, volunteering only, goods only or a combination of all of those gifts. Perform an online search using the criteria that you've just established and enjoy the process of learning about the charities you are researching. Ask to interview the Executive Director of the non-profits that you are considering to get a full sense of what their organization is doing and what the impact of their efforts are. Ask the organization to share measurable goals of their efforts and how they intend to use your contributions. Engage your employees and customers in your gift-giving and allow them to contribute and allow them to get to know who the charity and benefactors are of the donations. To research charities use tools such as Charity Navigator. FINANCIAL BENEFITS OF GIVING: In addition to tax advantages to donating to non-profit organizations, studies indicate that a company's social and environmental reputation positively impacts their employee retention, market share, reputation in the community and consumer loyalty ... all of which directly relate to reduced expenses, more dependable earnings and increase revenues. We are a non-profit that is dedicated to polar exploration, researching climate change and educating society about our discoveries. 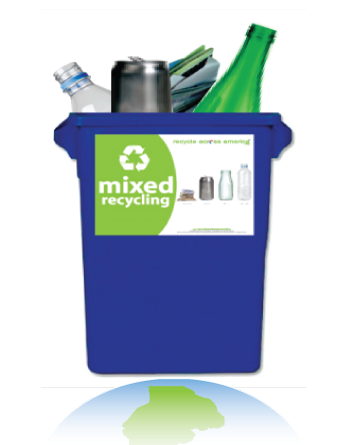 Recycles - Does your organization recycle paper, plastic, glass, aluminum, batteries, electronics and fluorescent lights throughout the company, including public areas? 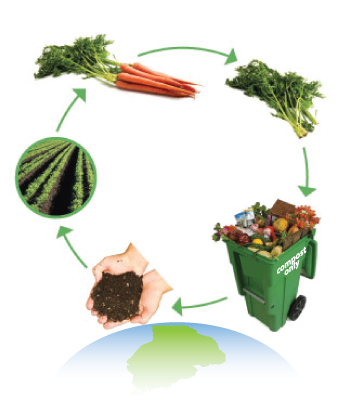 Compost or Food-to-Farms - Does your organization compost its food and food related paper waste and/or does it participate in a food-to-farm program sending its food waste to farms? 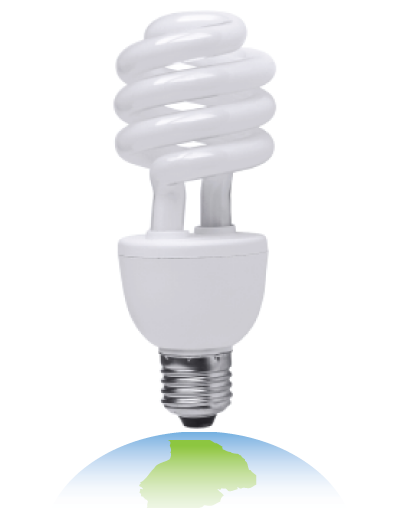 Lighting - Does your organization use high-efficiency lighting approved by Energy Star such as, T8s, T5s, LEDs, CFLs (>75%)? 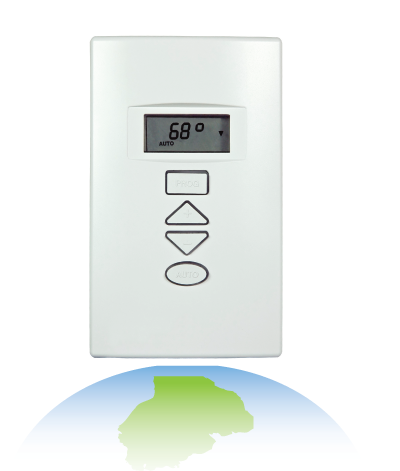 Temperature - Does your organization manage temperature with an efficient programmable thermostat, adjust it to 68 degrees in the winter and 80 degrees in the summer, and reduce it to the greatest energy efficient setting possible during non-labor hours? HOW: Install Energy Star rated programmable thermostats and set the heat at 68 degrees in the winter and set the air conditioning to 78 degrees in the summer. During non-employee hours (such as evenings and weekends) program the thermostat to approximately 64 degrees in the winter and 82 in the summer. WHY: Less need for heating and air conditioning during non-occupancy times can have a dramatic measurable impact on the environment while having no negative impact on your operations. And this simple change doesn't required additional effort from your employees. FINANCIAL BENEFITS OF PROGRAMMABLE THERMOSTATS: Installing programmable thermostats is one of the simplest ways of reducing your business's expenses and it requires minimal expense for the programmable unit. Managing your heating and air conditioning with programmable ENERGY STAR rated thermostats/systems and setting your temperature for greatest energy efficiency (without negatively impacting the productivity of your workforce) can save your company 15% or more in overall energy costs. Also, consider setting your thermostats to even greater efficient settings over weekends and extended non-operating hours. 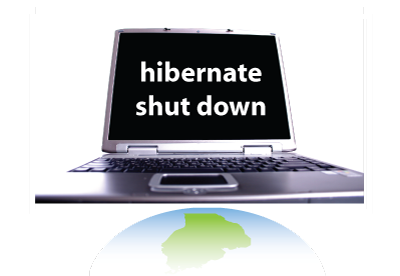 Hibernate Computers - Does your organization hibernate the computer monitors after 5 minutes without use and shut the computers down completely during non-work hours (with the exception of POS and/or unique computer systems that cannot or should not hibernate or shut down)? Energy Reduction - Does your organization incorporate specific practices and equipment to reduce energy usage and waste, e.g. grocery store installs doors on refrigerated areas, skylights installed for passive solar, paint rooftop white to reduce the air-conditioning usage, etc? Conserves Water - Does your organization maintain plumbing to prevent leaks, drips and overall water waste? When replacements are necessary, do you install water conserving low-flow/high-pressure fixtures? HOW: Maintain all plumbing to prevent drips and leaks. Install low-flow/high-pressure faucets, toilets and spigots throughout your facilities. Research the savings of water and costs with sensor faucets and toilets - do your research because not all sensor fixtures are created equal and if they are too sensitive you might waste water and money. 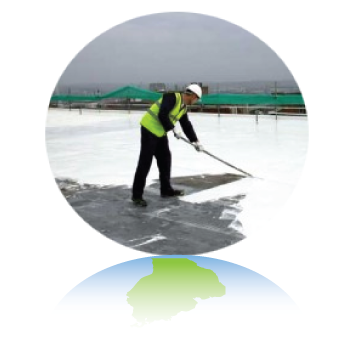 For more information about water flow standards for residential and commercial, click here. 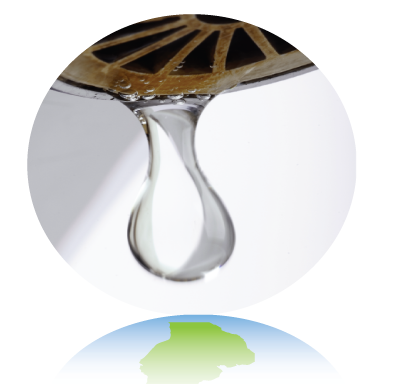 WHY: One dripping faucet can waste 2,000 gallons a year. The Environmental Protection Agency reports that at least 36 of the 50 states will experience local, regional or statewide water shortage by 2013. Each day the average American spends 100 to 176 gallons of water. In many countries people survive on less than 5 gallons per day. 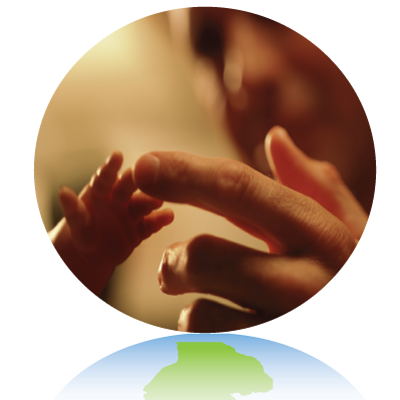 Look for all of the ways your business can conserve this precious natural resource. FINANCIAL BENEFITS OF MAINTAINING PLUMBING & CHOOSING EFFICIENT FIXTURES: Maintaining plumbing to prevent drips, leaks and running toilets can help a company save the expense of: wasted water, increasingly problematic plumbing and related issues such as damaged sheet rock, structural decay, tile, mold, health issues... Additionally, poor plumbing sends a negative message to your employees and customers which can result in decreased respect for other areas of your business and/or lower revenues. Consider installing low flow/high pressure fixtures to conserve the water and your dollars even more. The rate of return is generally quick and worth the investment Don't forget to recycle old plumbing fixtures and hardware. Look for opportunities throughout your business to be more water-wise. You'll be amazed at the opportunities to save water and your financial resources. Lastly, pay attention to what your business puts down the drain. Unwanted Mail - Has your organization removed their name from unwanted: mail, mailing lists, phone book distribution and unwanted catalogs? 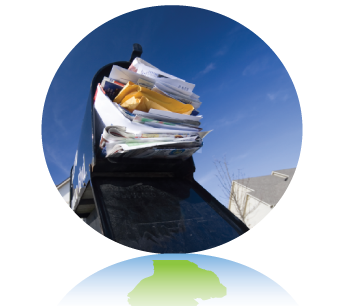 THE FINANCIAL BENEFITS OF REDUCING/ELIMINATING UNWANTED MAIL: The services that help your company remove its name from unwanted mailing lists can help your company save expenses involved in time spent handling or opening unwanted mail, expenses related to disposal or recycling the mail, especially heavy catalogs and phone books. IF DIRECT MAILINGS ARE PART OF YOUR BUSINESS'S MARKETING, CONSIDER THIS: There are new services evolving that help your company more precisely target audiences who are interested in your offerings, helping your company reduce the enormous expense of flock-shoot marketing. These companies can help you reduce your printing, handling, mailing, and postage fees associated with direct mail by making sure that your mailings are "bulls eyes", therefore helping your company earn a higher rate of response and return on its mailings. But also consider more effective forms of electronic marketing ... give your customers an incentive to receive your promotions & announcements by email! It is the future ... best to learn how to capture the benefits from electronic marketing now. The next generation of your customers are 'living' online. 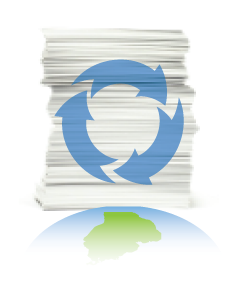 Paper - Does your organization use post-consumer recycled paper throughout all office printers, fax machines & copiers? HOW: Choose paper for your printer, copiers, fax machines that is manufacturer with post consumer recycled paper. Choose recycled paper for your letterhead, business cards and marketing materials. Most office supply stores and printing shops carry 100% recycled paper. Also, choose napkins, toilet paper, paper towels made from recycled paper (choose paper products that haven't been bleached white). FINANCIAL BENEFITS OF CHOOSING POST CONSUMER RECYCLED PAPER PRODUCTS: Work toward ‘paperless’ to offset the sometimes higher costs of post consumer recycled paper and to also reduce the expense of toners, ink, equipment, repairs, and disposal. When possible, double-side the paper used in your printers, copy and fax machines and look for equipment that provides that feature automatically. The more than organizations 1) recycle, 2) purchase products manufactured with recycled content and, 3) reduce waste, the more that the marketplace and each participating organization will benefit financially with more affordable environmental choices and reduced expenses related to waste. Transportation - Does your organization promote the use of and/or offer incentives for employees and visitors to use low or no CO2 transportation? HOW: Your organization can provide simple things such as information to employees about biking safety or offering secure well-lit bike parking stations, having bike helmet give always, or offering incentives with a local car dealer who offers Hybrids or high-mpg vehicles. Your organization can provide bus or train-pass drawings or discounts, or front door carpool parking. Some organizations have dedicated locker rooms and shower rooms for non-CO2 commuting employees. Telecommuting is also a great way to reduce or eliminate CO2 emissions and often reduces traffic and commuting-related stress for the employees. 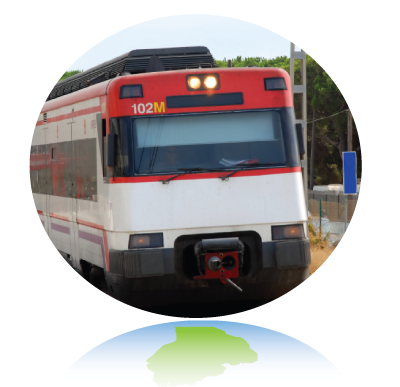 To compare low CO2 transportation options, click here. FINANCIAL BENEFITS OF NON-MOTORIZED OR LOW CO2 TRANSPORTATION: Studies indicate that the amount of income each employee earns is not the most important reason for employee loyalty. Job satisfaction and loyalty comes from the overall environment of the company, care for employees welfare, benefits and the overall reputation of the company. Companies with an eco-purpose, such as offering incentives for carpooling or mass transportation, can attract high quality, loyal employees, reducing the expenses associated with high turn-over rates. Also transportation incentives help keep employees on-time. In addition, offering incentives for employees to bike or walk to work encourages healthier lifestyle choices and consequently healthier employees; which can help keep a company's expenses related to production losses due to illness down. There are often financial incentives available to companies and employees from health insurance providers who recognize the importance of regular exercise. Bottled Water - Does your organization offer and promote drinking water for employees and guests that is not packaged in plastic? If you do use plastic bottled water, do you promote recycling of all plastic bottles? HOW: Have your water tested for drinking quality. If the results show that your facility has good quality drinking water than promote that to your employees and offer reusable water bottles (preferably aluminum) for employees. For guests, offer an attractive water picture in the meeting room with drinking glasses. To order a do it yourself test kit for your water, click here. If your water tests indicates your water should be filtered for drinking, consider the options that provide the most savings for the volume of water your facility will use and provide the highest drinking quality. To learn more about filtration options and comparisons, click here. WHY: Americans throw away 2.5 million plastic bottles every hour. If you're going to use plastic bottles, make sure you recycle them. Five plastic bottles (PET) recycled provides enough fiber to create one square feet of carpet or enough fiber fill to fill one ski jacket. In 2007 more than 30 billion bottles went into landfills, up 17% from the previous year. Recycling one ton of plastic bottles saves the equivalent energy usage of a two person household for one year. 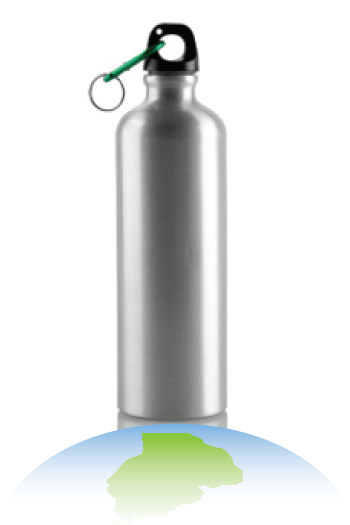 Hard-lined filtered water dispensers eliminate most: production, packaging, distribution, disposal issues related to single serving and 5-gallon water bottles. FINANCIAL BENEFITS OF ELIMINATING PLASTIC BOTTLED WATER: Depending on how much your organization currently purchases, you could save significant amounts of money by eliminating plastic bottled water and offering water from your tap or filter water, which is usually less than 1% the cost of bottled water. Click here to read about statistics regarding the cost of bottled water. Buys Locally - Does your organization buy locally whenever possible (within a 100 mile radius)? Buy locally grown or processed food. Buy locally produced office products and furniture. 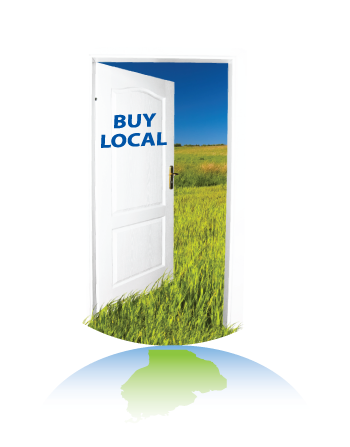 Small business resource for buying locally. WHY: Sourcing your products locally improves the link between creation to consumption which has infinite environmental and natural resource benefits. These benefits include improved quality of water, air, soil and our health. FINANCIAL BENEFITS OF BUYING LOCALLY: Sourcing your products or services from local businesses can help reduce your purchasing costs and can stimulate your local economy. Locally sourced products can instill loyalty in your customer base and provide reciprocal opportunities between small businesses and the vendors, and large corporations and their community. Choose Green - Do you offer and/or buy organic, natural, sustainable, and/or renewable products and continue to look for ways to do so (> 20%)? Article from facility management industry: certifications, definitions and links. Article that has more consumer-facing certifications, definitions and links. ASK YOUR VENDORS AND SUPPLIERS TO CREATE AN ECO-PROFILE: Ask your current vendors and suppliers to complete an Eco-Profile to display what actions they are doing environmentally. 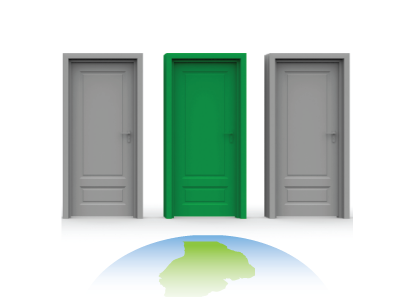 Choose vendors and suppliers that are greening their operations and being transparent in their actions. 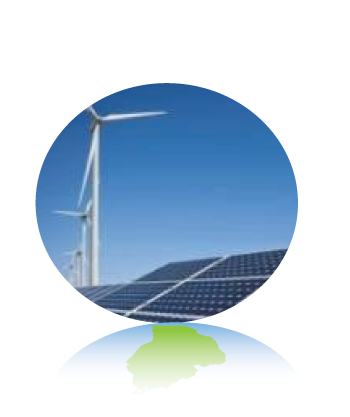 Green Energy - Does your organization incorporate the use of ultimate efficiency systems and/or alternative, renewable &/or sustainable energy resources e.g. solar, wind energy, geothermal temperature management, etc? Our building has a green roof and multiple alternative energy features. Inspires Others - Does your organization encourage the employees, suppliers and others to also do more environmentally and publicly communicate their efforts by creating an Eco-Profile? HOW: Create your Eco-Profile and then using the "Share button" in the upper left column, share your Eco-Profile on your social sites and ask your friends/followers/fans/customers/employees/family and business relationships to also create their Eco-Profiles. By doing so your EcoTree of Progress will display how many individuals and organizations you have inspired. WHY: Encouraging your employees, suppliers and/or customers to meet this baseline creates exponential environmental progress in every regard. Mainstreaming these basic actions will measurably improve our impact on the environment and prepare us for the next level of progress. The current disorganization and chaos of 'green' is hindering progress, therefore getting society on the same page and doing some of the same simple actions and communicating those actions will bring exponential environmental progress. FINANCIAL BENEFITS OF INSPIRING OTHERS: Green is a market share issue. In multiple studies such as Cone Research, Gallup, GoodPurpose, Tandberg, (2007) 92% of employees surveyed have an increased positive image of the company they work for when it practices environmentally and socially responsible initiatives. Improved employee relations, result in a decrease in employee turnover. Additionally, more than 85% of consumers surveyed stated they will switch companies or products to support ones that are more environmentally and socially responsible if given the opportunity. Your company will reduce expenses through these basic environmental initiatives, but it can also effortlessly help your business earn market share and become an Eco Hero by being transparent and inspiring others to do the same. 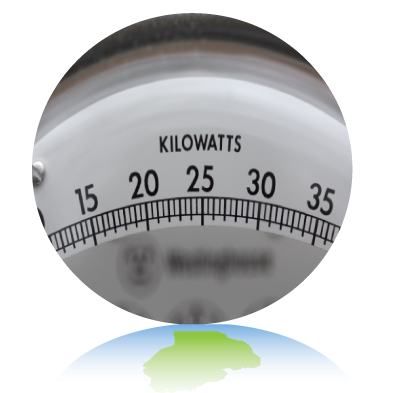 Energy Audit- Has your organization had an energy audit within the past 24 months? HOW: Contact your local energy company to learn how you can have an energy audit of your facility. To learn more about energy audits for commercial and industrial environments, click on the Energy Star logo below. WHY: If each company received an audit and implemented minor changes, the US could reduce national CO2 emissions by 15% or more. FINANCIAL BENEFITS OF HAVING AN ENERGY AUDIT: Energy audits often detect energy saving opportunities that haven’t been realized by the business and can often find energy savings in excess of 15-20% for each company. Many energy specialists and auditors have access to information that businesses of all size may not be aware of such as rebates, refunds, grants, and federal assistance to make improvements. These opportunities will not exist forever so it is important for businesses and organizations to take advantage of them while they are available. Check with your local energy company for more information relating to audits, incentives and rebates. Green Sourcing - Does your organization look for resources and vendors who help reduce waste and produce products or services in environmentally preferred ways? Quality & Longevity to Reduce Waste - Does your organization recognize that ensuring good quality & longevity of your products prevents waste? Green Products - Does your organization have offerings (either produced by our organization or outsourced for our organization) which are considered environmentally responsible products i.e., organic, natural, locally produced, cruelty-free produced, produced with renewable & sustainable resources? Green Goals - Does your organization have a strategy in place to increase its environmentally responsible offerings significantly within 2-5 years? Values Driven - Is your organization "values" driven, as well as "profits" driven? Reduce Packaging - Does your organization incorporates methods to reduce waste, reuse packaging when possible and minimize unnecessary packaging? And do you encourage our suppliers to do the same? Employee Safety - Does your organization promote employee safety, well-being and health in the work environment?